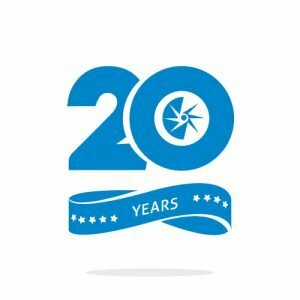 Today is Astron’s 20th anniversary! We wanted to share our gratitude for all the support we’ve received from our clients and Astronology® readers over the years. Thank you for making these last 20 years possible! And now it’s time to sit back, relax, and enjoy a brief time traveling journey through Astron history! Since 1999 we’ve had the pleasure of meeting so many organizational leaders and assisting hundreds of organizations in streamlining their HR and enhancing the ways they engage & manage people. We’ve always had the goal of providing excellent HR consulting services and talent management software to small and mid-sized organizations, coupled with incomparable customer service, at an affordable price. During these 20 years we’ve had the chance to do just that with organizations from across the country and in so many diverse industries. These organizations have trusted us with helping them meet their unique needs. It’s been an honor to be trusted with this responsibility. We plan to continue to do so as we embark on the next 20 years! We’ve also had the privilege of sharing our knowledge of compensation and HR hot topics via guest speaking opportunities at numerous national conferences, association meetings, speaking forums, seminars, webcasts, webinars, and through Astronology®. We’ve conducted association salary surveys, such as our annual Spring Salary Survey of Louisiana healthcare organizations (formerly the GNOSHHRA survey) and annual surveys for various SHRM chapters throughout the US, and have shared highlights from those survey reports, too. Now in its 10th year of release, Flare® reflects enhanced technical quality and a new pricing structure, with plans to release expansions in the coming months. Perhaps Flare® can help take the pressure off some of your HR responsibilities. Check out Flare®’s brand new website, and contact us today to learn more! Have a favorite Astron memory? Please share it in the comments box below! We look forward to hearing from you! Jennifer and Mike, Congratulations on 20 very successful years. It has been a pleasure and a privilege to work you. Thanks so much, Bob! We appreciate your support over the decades, and look forward to sharing another 20 with you. 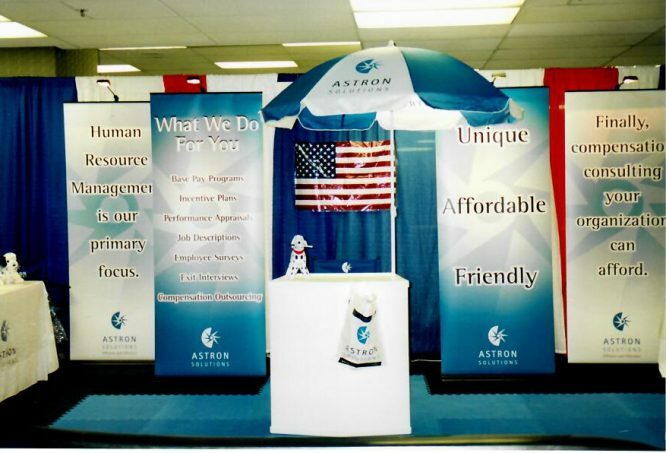 As a retired HR professional, one of the best highlights of my career has been the honor and privilege to interact with, and share ideas with, everyone in the Astron family. It’s a wonderful, talented, and very capable group of individuals whom I’ve been blessed to be able to call professional and personal friends. I hope they all will be able to find the energy and freshness to keep it going for another 20 years! 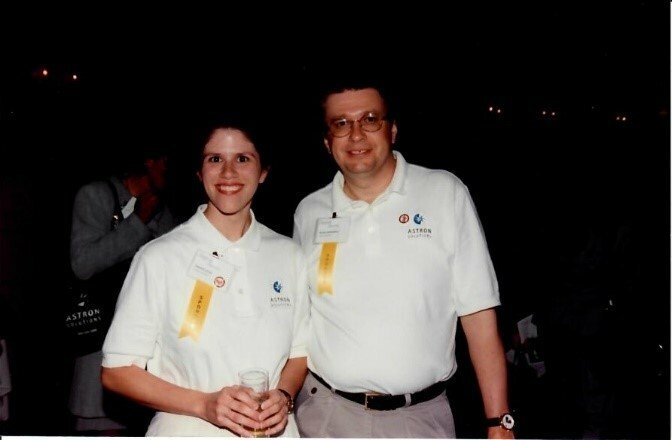 And a special “Good on Ya” to Jennifer and Mike for never wavering in their vision, their leadership, and their savvy in making Astron what it is today! Thanks so much, Rich!! We’re all thrilled that you’ve been with us on this journey. Thanks for your guest Astronology® posts, too!